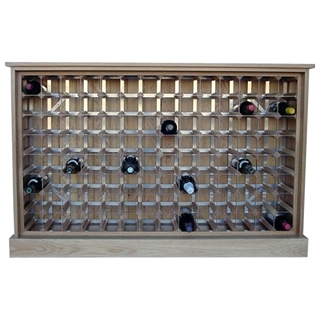 This 112 Bottle Wine Cabinet is made of Oak and can be supplied with either an all wood wine rack or wood & stainless steel wine rack. Please Note: All wood option will only take wine bottles; wood & galvanised steel option will take wine bottles and most champagne bottles. 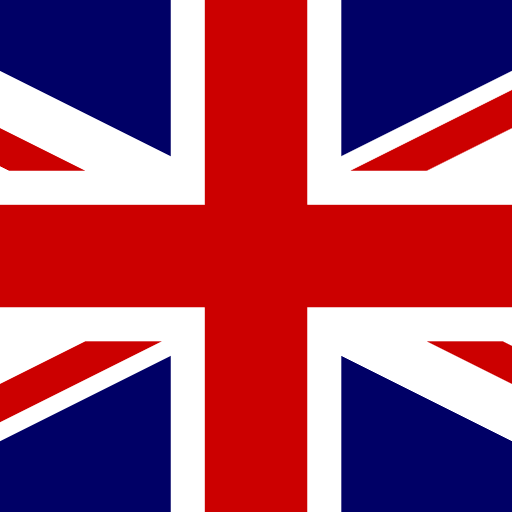 Delivery takes approximately 14-21 days from date of order - we will contact you with a delivery date.